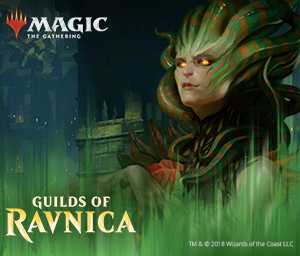 Magic the Gathering Guilds of Ravnica Open House! Open to new and experienced players alike! Come in any time from noon to 5pm to play some casual games with free welcome decks and receive a *FREE* Boros Challenger card (while supplies last).